We moved last year and got involved in a new church that's more formal in its worship than our old church. Now they are preparing for what they call the "advent" season, and I'm too embarrassed to admit my ignorance and ask someone what it is. Maybe you can explain it to me. The “Advent season” consists of the weeks leading up to Christmas (in most churches the four Sundays before Christmas). The word “advent” comes from an old word that means the coming or arrival of something—in this case, the coming of Jesus into the world. Even churches that don’t use this term usually begin focusing on the meaning of Christmas during these weeks—and this is what I hope you and your family will do also. After all, for Christians no event in all history was more significant (along with Jesus’ death and resurrection). Christ is the center and foundation of our faith, and there is no better time of the year to renew our faith and remember all He has done for us. Why was Jesus’ birth so important? The reason is because slightly over 2,000 years ago, God stooped down from heaven and became a human being: Jesus Christ. 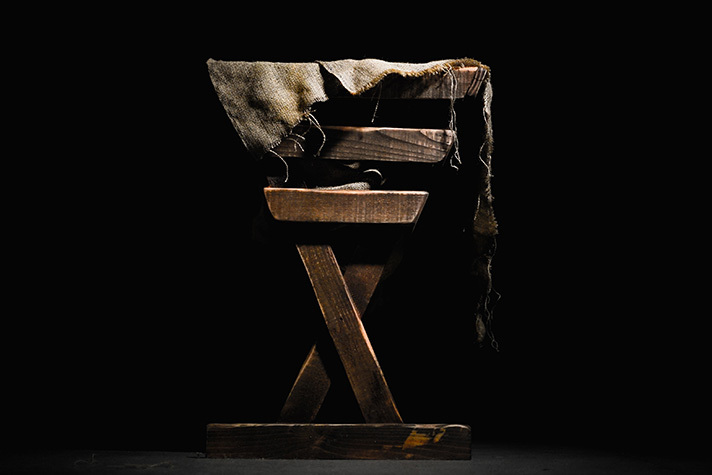 As the Bible says, “The Word became flesh and made his dwelling among us” (John 1:14). Think of it: God became a man! He did it because He loves us—and that’s what we should celebrate as Christmas approaches. Take time as a family each day to read part of the Christmas story from the Bible, including the prophecies of His coming. In addition, ask God to help you love Christ more during this season, and not be distracted by things that ultimately don’t matter.